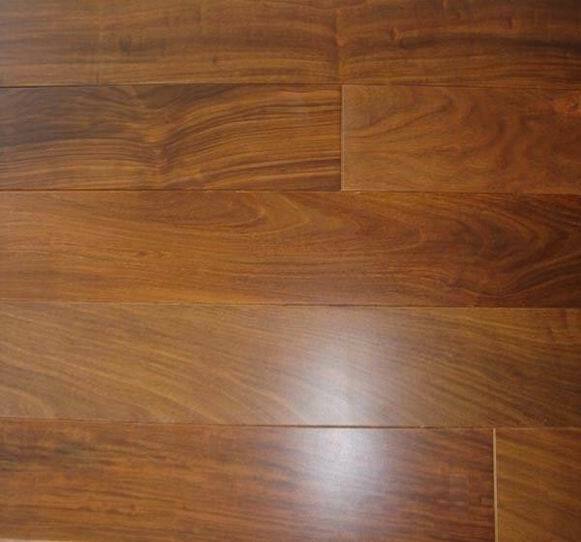 Epay(ipe) is widely known as brazilian walnut with its super durability & hardness. Ipe is widely use for outdoor flooring material and interior decoration. C&L hardwood in China supply the brazilian walnut wood flooring both in long size plank decking and strip hardwood flooring in 3/4" x 5" (plank floor size)or 1"x4"(decking size). Unfinished Iron wood flooring from C&L hardwood is 4USD/M2 lower in cost comparing with prefinished one.